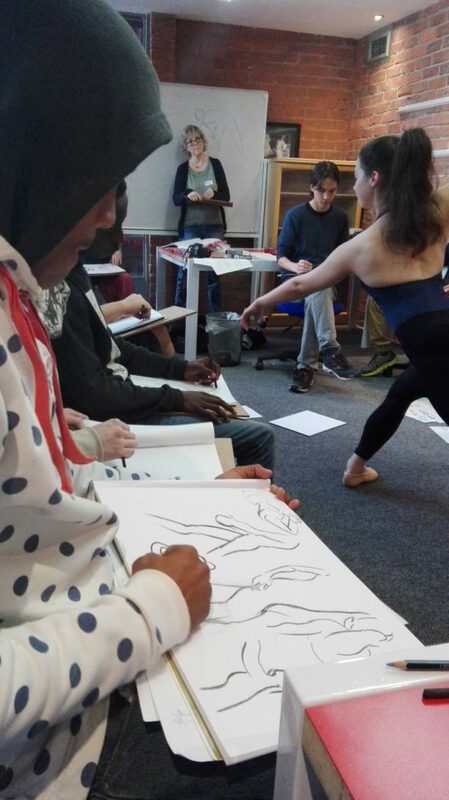 PASCAP Trust had the pleasure of collaborating with Animation SA in delivering an intensive professionalised drawing course to the youth from under-resourced communities. Eight talented young people were chosen to participate in the first of its kind ‘Draw for Life’ course. The course was open to learners in Grade 11 and 12 from Tafelsig High School and Aloe High School, and to apply they each had to submit a portfolio of their hand drawn work. The course began early July with a series of sessions held on Saturday mornings. To ensure that the learners received the overall aspect of drawing, each workshop focused on different elements in the art of drawing. Facilitated by the captains of the animation industry, this allowed the learners to receive mentorship and guidance from industry professionals currently working in this thriving sector. The learners were also provided with a variety of resources such as sketchbooks, pencils, and other necessary tools to enhance the quality of the course. The sessions were delivered at The Animation School and Triggerfish Animation Studios which allowed the learners to experience a working animation environment and interact with industry professionals. 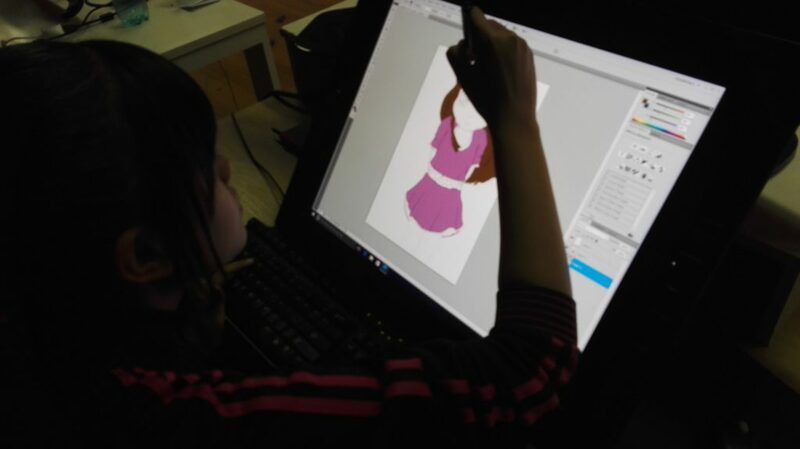 The course aimed to enhance the learners drawing abilities, expose them to South Africa’s thriving animation industry as a potential career option. In addition to the course itself, the learners received career guidance and counselling from PASCAP’s counsellors to equip and prepare them for life after school.